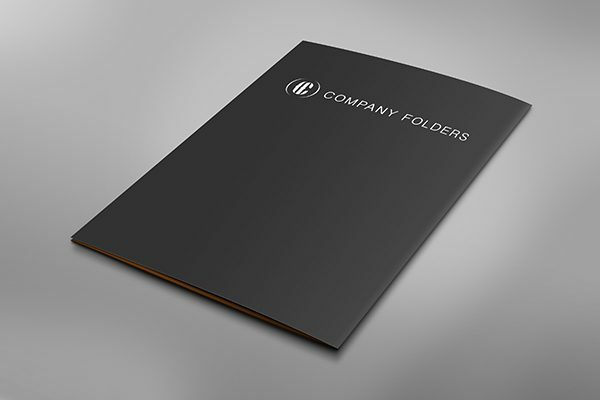 When you want to show off your folder’s back cover, this mockup is for you. The audience has a bird’s-eye view of the back side of your business folder, with a very slight view of the lower portion of the interior left pocket. This Photoshop (PSD) template can be customized with either square or rounded corners, as well as a folder design of your choice or creation.